Shopping, dining, traveling... just a few of my favorite activities, which I'm sure many of you would love to be doing too! Ahh... living the good life. Sarap diba? If only we get rewarded by doing the things we love, no? 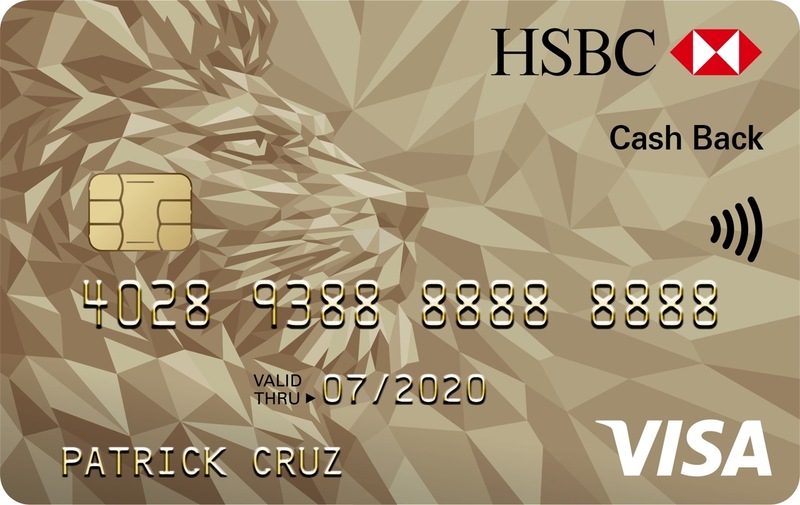 Well, wish granted... HSBC Gold Visa Cash Back Credit Card is here! 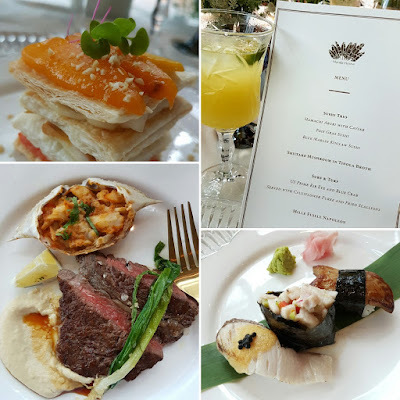 It was my first time to visit the Manila House Private Club and get served an amazing four-course meal prepared by culinary wonder, chef JP Anglo. 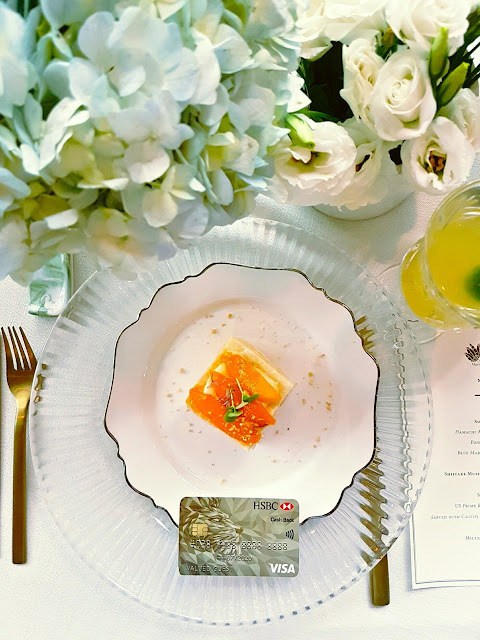 It was indeed a taste of the good life, thanks to HSBC, who hosted an intimate gathering at the exclusive club to introduce their latest product -- the HSBC Gold Visa Cash Back Credit Card. HSBC recognizes the growing need and demand for a card that offers customers an immediate cash rebate. I think this is one of the best rewards program for credit card holders like me where I can experience instant rebates as I shop. 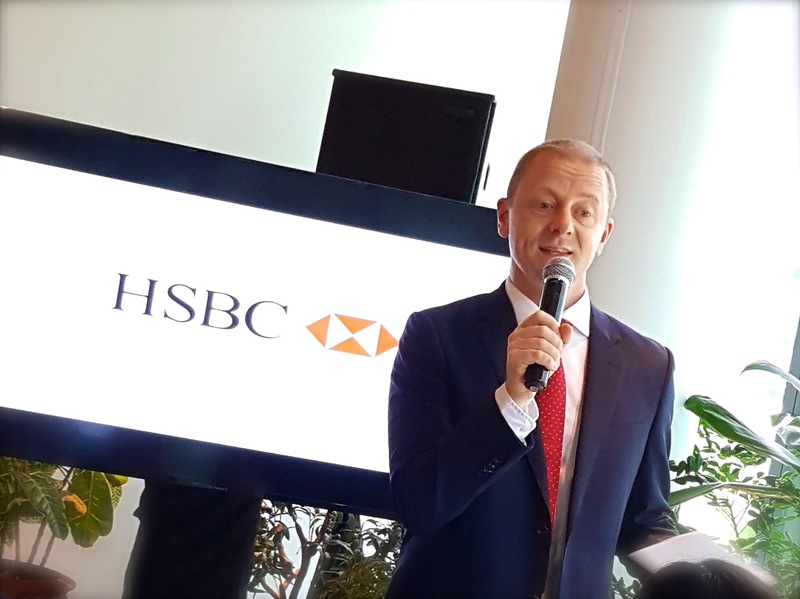 “Every year we think of a product that would address the evolving needs of our consumers,” says Kris Werner, HSBC Philippines Head of Retail Banking and Wealth Management. Meet the ultimate cash back card that gives the biggest rewards for doing the things you love most. 0.5% cash back on all other transactions like shopping, travelling, etc. If you are looking for a new credit card, get the HSBC Gold Visa Cash Back Credit Card. We are seriously considering getting one too coz it offers the best rebate for things that matter. Dining and shopping at your favorite establishments, paying for gas, or travelling to your next destination has never been more rewarding! Visit www.hsbc.com.ph/cashback for more details.